There’s no better way to start off a New Year than with this simple story that has a profound message. Enjoy! Direct Link to Video: https://www.youtube.com/watch?v=6dLEO8mwYWQ&t=452s Visit the Ian Foundation to learn more about their mission and initiatives (click here). 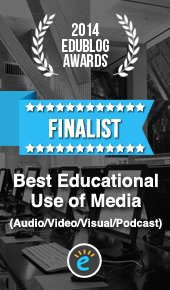 Looking for resources that promote successful school experiences? Need tools that support inclusive educational practices? Developed by Communication Rights Australia, the Teachers’ Toolkit for Students with Little or No Speech is a website that school personnel can use to identify effective strategies and supports for students with complex communication needs. Their Teachers’ Checklist contains a series of questions that are linked to topics on a range of supports and strategies that can make a big difference in the lives of AAC learners. There are also helpful forms for teams to develop a Student Profile and Individual Learning Plan. You can begin to explore their AAC resources here. 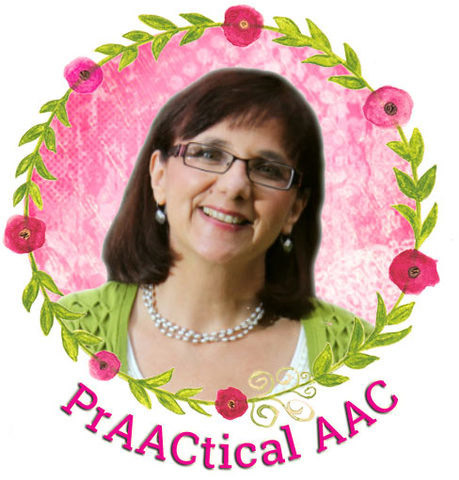 It is not overstating things to say that Gail Van Tatenhove’s resources have shaped the way AAC is practiced all around the world. In this post, we share a terrific booklet that she created to help those who are supporting students in inclusive settings. While this specific resource is designed to teach the basic idea of Minspeak, the student-friendly approach she has used is a wonderful example that can inspire those of us who support students working with a wider variety of AAC systems. Enjoy this little gem! How can we help our AAC learners become cognitively engaged and participate fully in instructional activities? What can we do to support social connectedness and help them make contributions to classroom learning experiences? In this week’s featured video, which is embedded in a fuller AT Internet Module, Erin Sheldon helps us answer those kinds of questions and shares a framework to help us plan for full participation in learning experiences. We’re grateful to Erin, OCALI, and AT Internet Modules for creating and sharing these wonderful resources.